Happy Black Friday! Looking for an awesome gift? Of course you are! 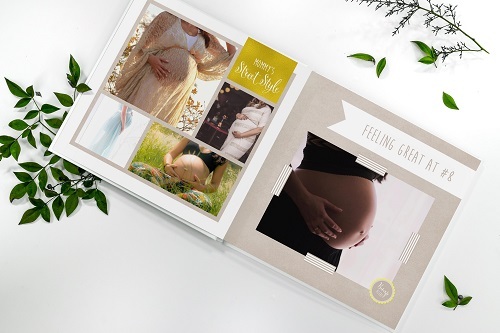 This year, we’re loving Nowvel.com, a new mobile and web photo book service with a new twist on the traditional photo book. They don’t think photos should stay trapped on phones and hard drives, and neither do we. 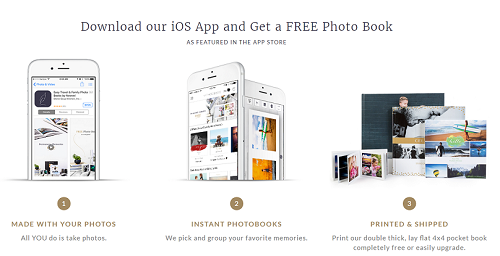 Nowvel makes photo books automatically from your photos—and it’s super easy! Connect your Instagram, Dropbox, Facebook and Google accounts, choose up to 200 of your most favorite photos, and the software does the rest. Or choose the fill-in-the-blank book option, and tell your own story! 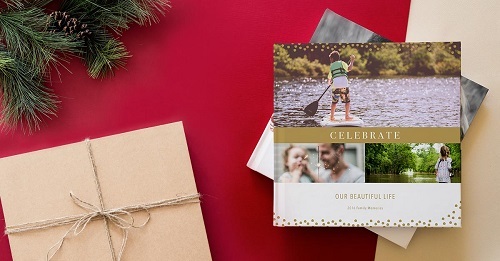 Your brood through the year, the latest fabulous and fun family vacation or any other visual story you want to tell, Nowvel will lay it out for you in the most beautiful way possible. You can print their 4x4 pocket version totally for free, or you can upgrade to one of their fabulous printed options. No matter what you choose, you end up with a beautiful photo book. And the best part? They’re running their biggest promotion of the year starting over this weekend! That’s $20 off for all users, new and returning. You don’t even have to remember a code, because the credit will automatically show up when you create your account. This offer expires over the weekend, so don’t miss out.